With the new year, we have decided to make a small gift to all the people who follow us and support us in this period of forced break; we have decided to share, in their entirety, our publications. 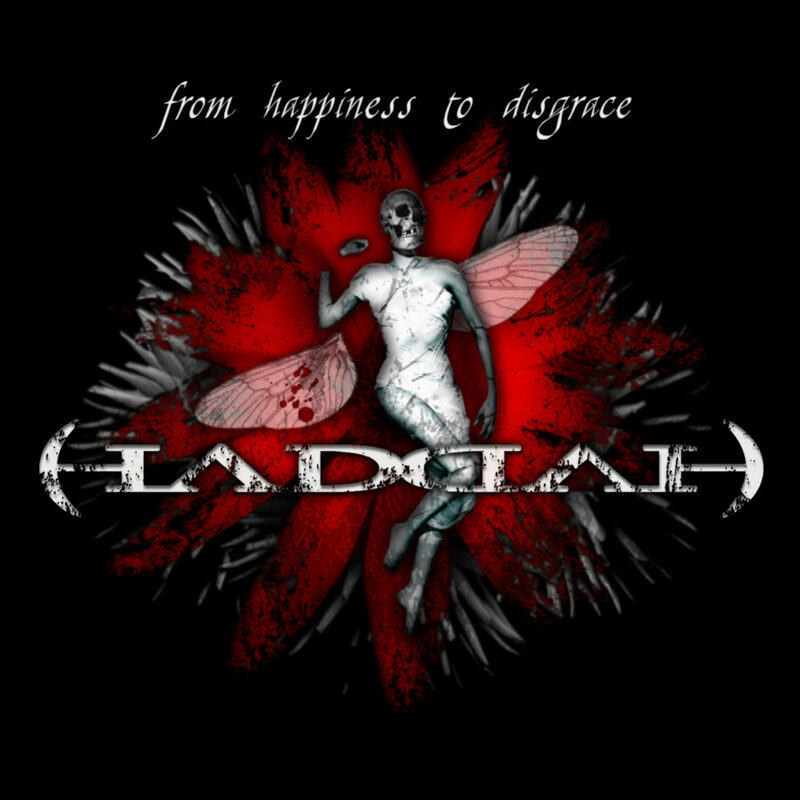 We are sure that for many of you it will be a surprise to listen to our debut “From Happiness To Disgrace” published on 2005! Have fun!